We want to make a difference in the lives of America's youth! Respect, thankfulness, and honor are traits that are taught and WAR wants to help in this important job! 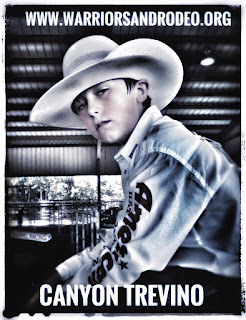 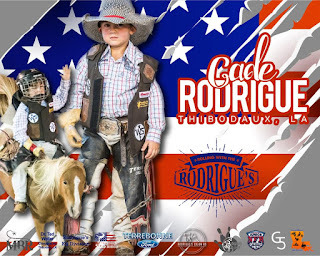 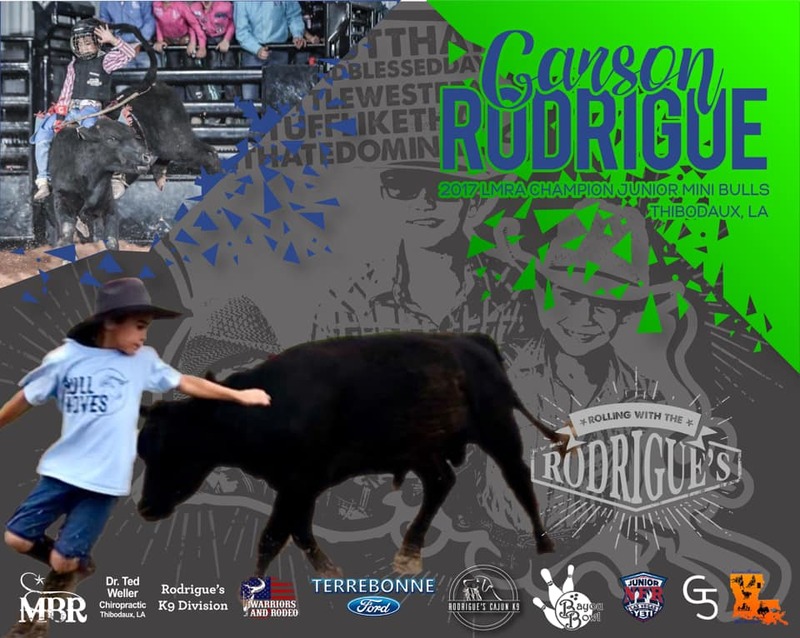 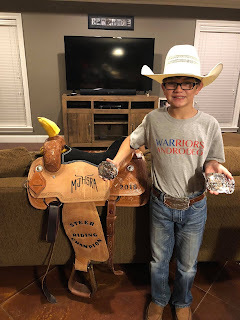 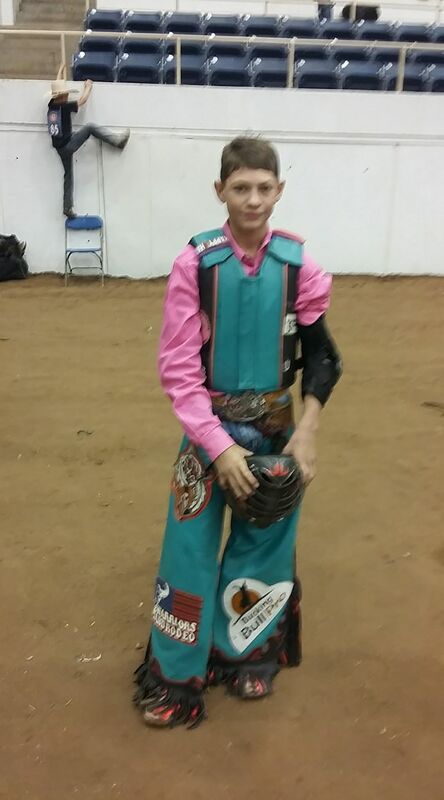 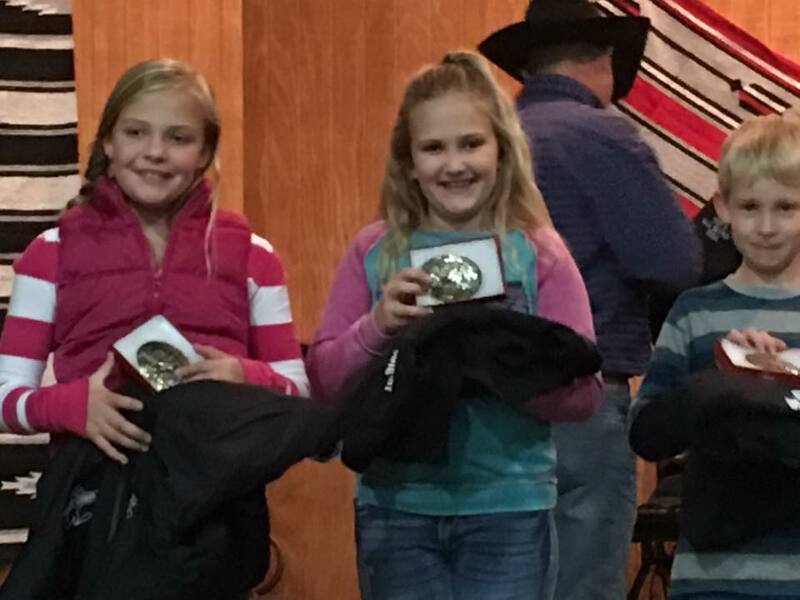 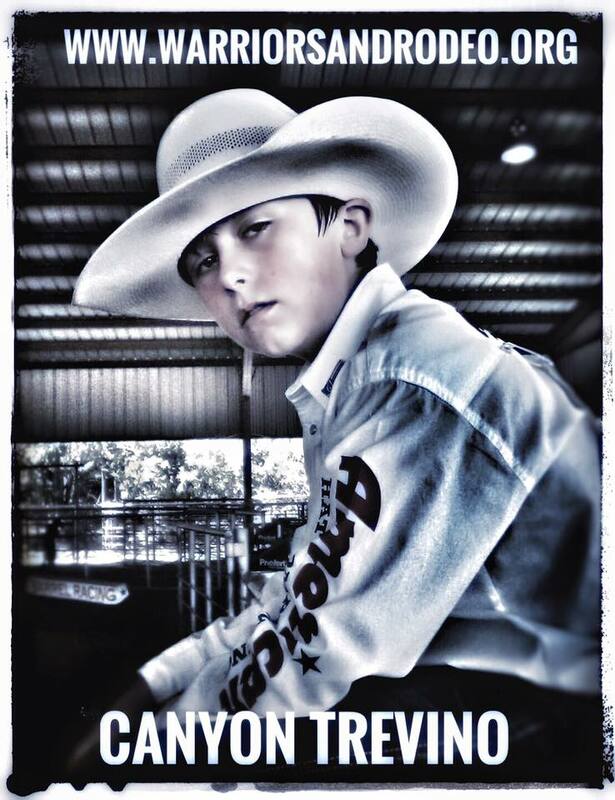 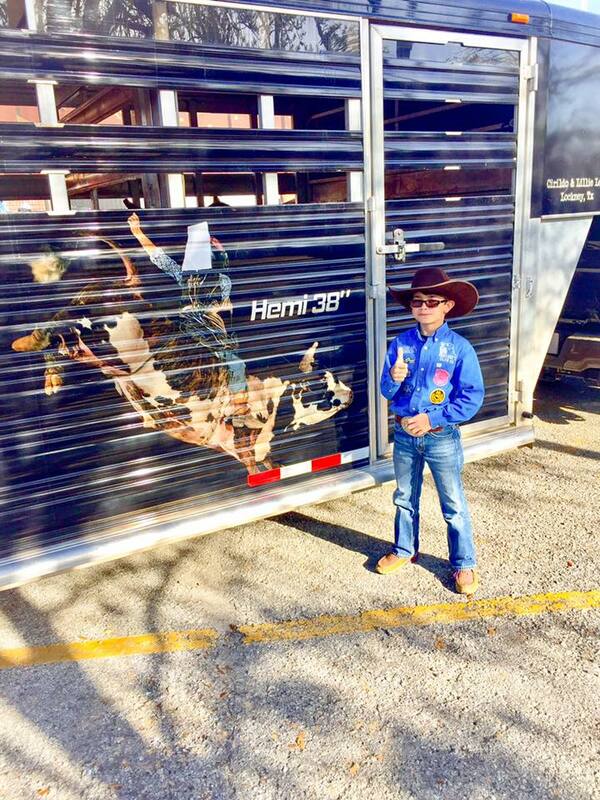 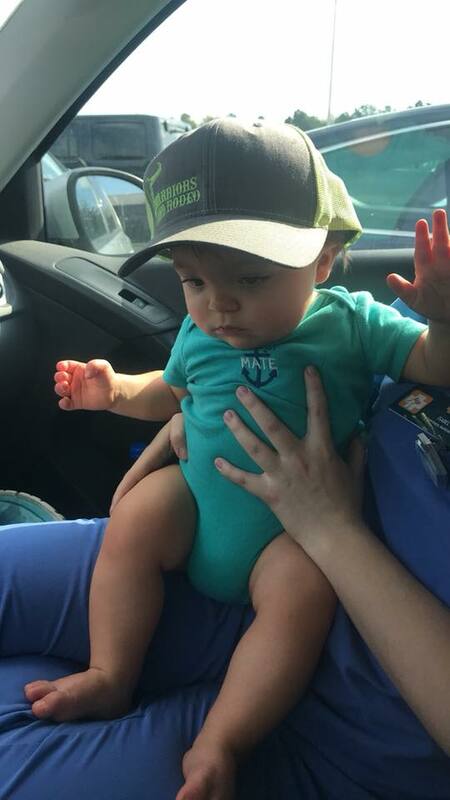 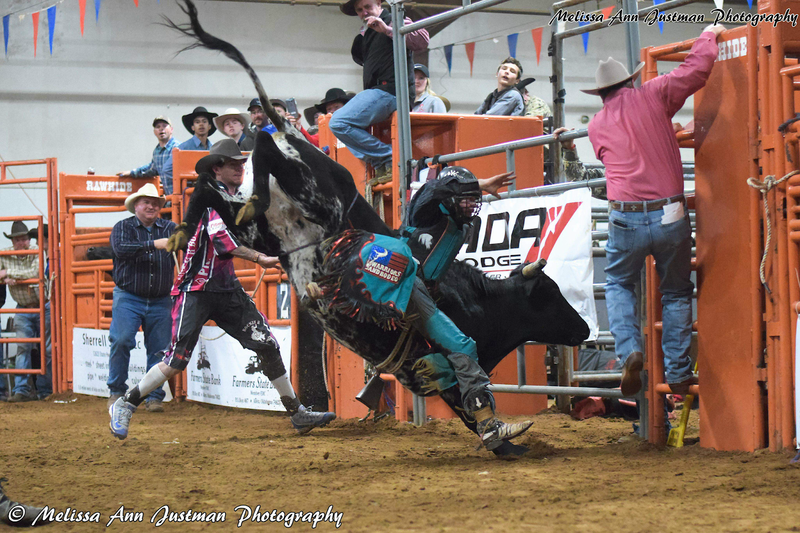 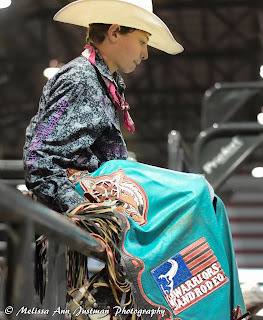 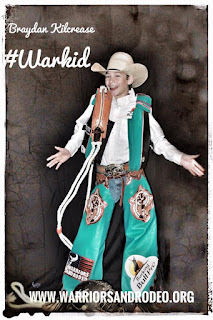 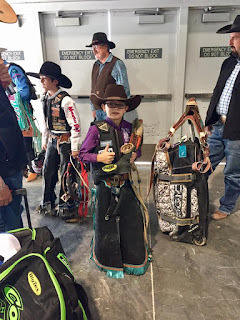 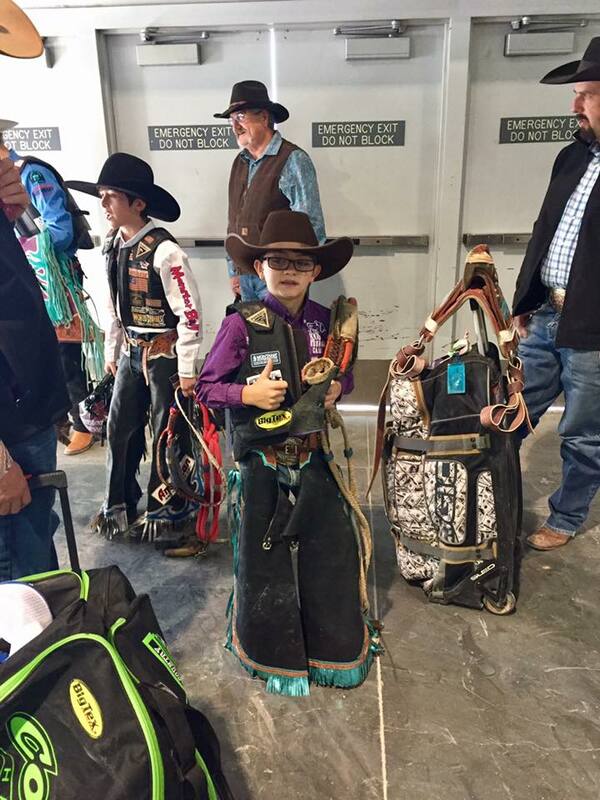 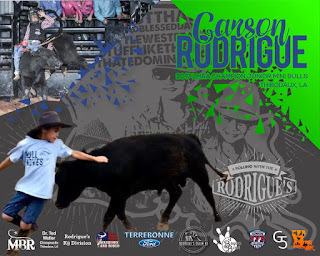 Have your children or grandchildren become members of Warriors and Rodeo. 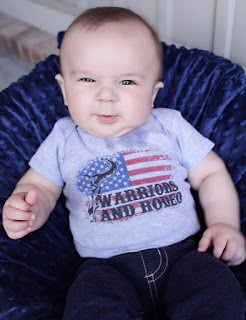 Wearing our logo is something special as it represents 100's of thousands who are willing to die for their freedom. 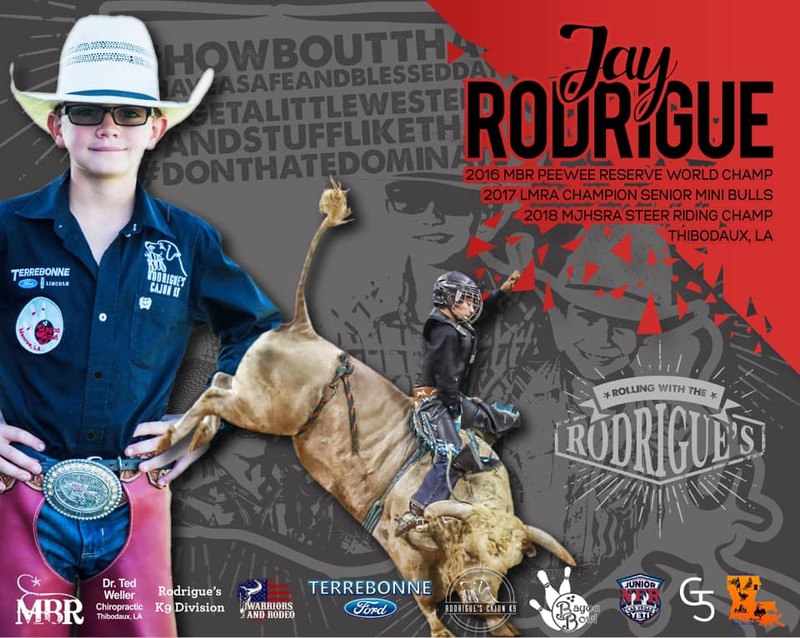 Have them complete the projects below to become part of the official!